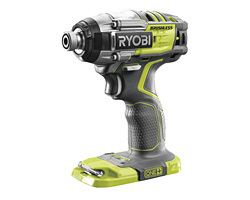 This website is brought to you by CBS Power Tools Limited. 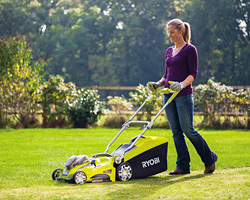 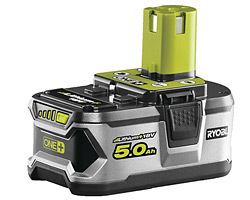 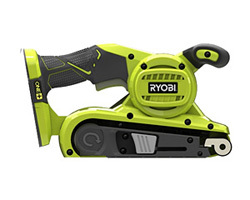 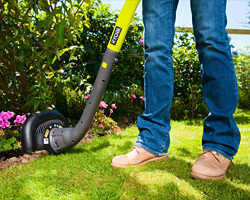 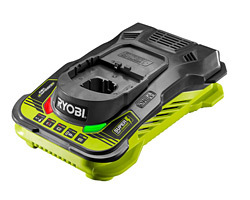 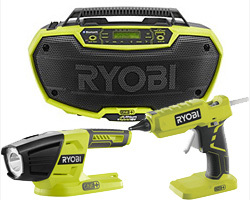 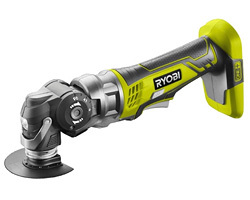 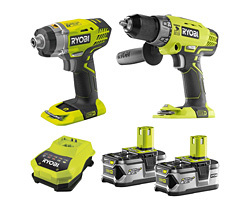 We are in no way linked to Ryobi Tools other than a supplier of their product range. 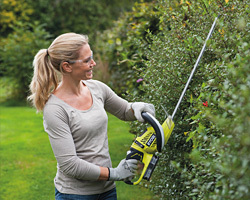 CBS Power Tools is Peterborough's largest independent power tool and garden tool dealer, selling a huge range of top quality garden and power tools. 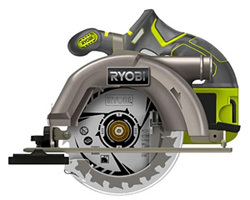 Established in 1967, CBS Power Tools have steadily grown to become the area's largest independent industrial power tool dealer, offering a wide range of equipment from the major manufacturers, including Makita, Bosch, Hitachi, Ryobi, Dewalt, Milwaukee and Trend. 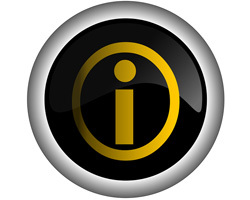 As well as sales, CBS offers a comprehensive after sales service, and are proud to be the only authorised service centre in the area for many major brands. 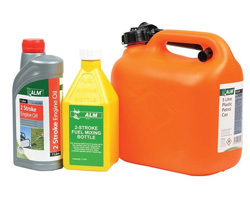 Our fully trained engineers operate from a purpose built, fully equipped workshop, enabling us to offer a full after sales service and support package. 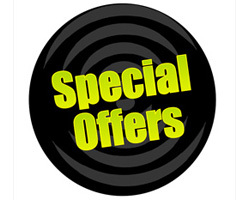 With a host of special offers, full manufactures' warranty on all tools and a free delivery service for purchases over £100 we are confident that you will find our site both economical and easy to use. 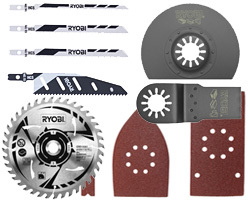 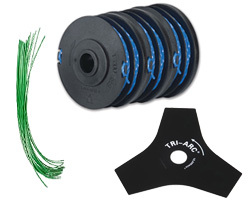 We also stock an extensive range of quality accessories including Trend router cutters, diamond blades and cores, abrasive discs, belts and rolls, drill bits, generators, transformers and site lights. 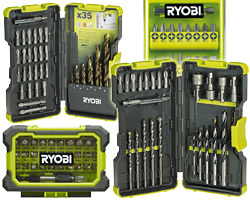 If you are in the Peterborough area why not visit our trade counter for fast and friendly direct service. 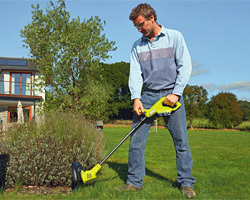 We are dedicated to supply as much helpful information to help you choose the right tool for your job. 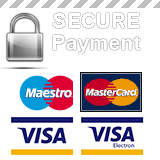 With 50 years experience the CBS team are here to offer their experience and guidance, feel free to contact us, we will try to answer your questions honestly and efficiently.